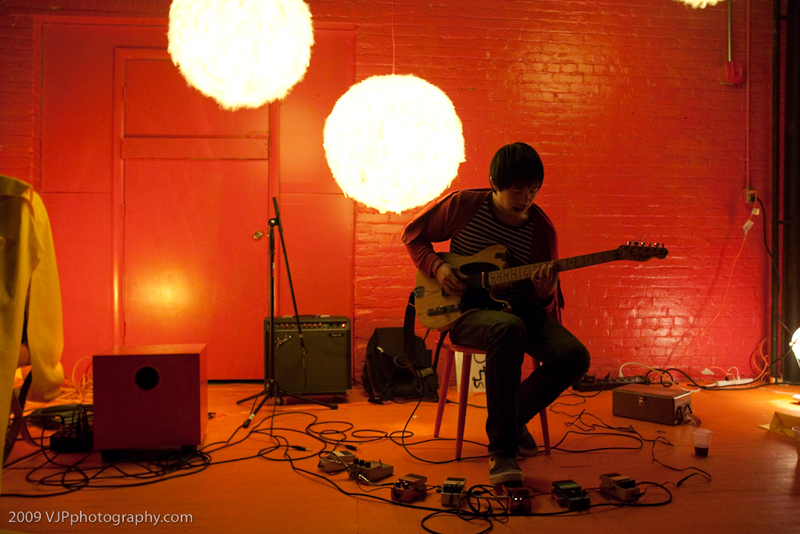 On September 20th, 2011 at 6pm, the Clocktower presented Dustin Wong, an exceptionally skilled guitarist experimenting with layers of intricately finger-picked improvisations built through a battery of effects and loop pedals. A founding member two groundbreaking groups out of Baltimore, Ecstatic Sunshine and Ponytail, Dustin has recently left the arms of Maryland to join the DIY community in Brooklyn. 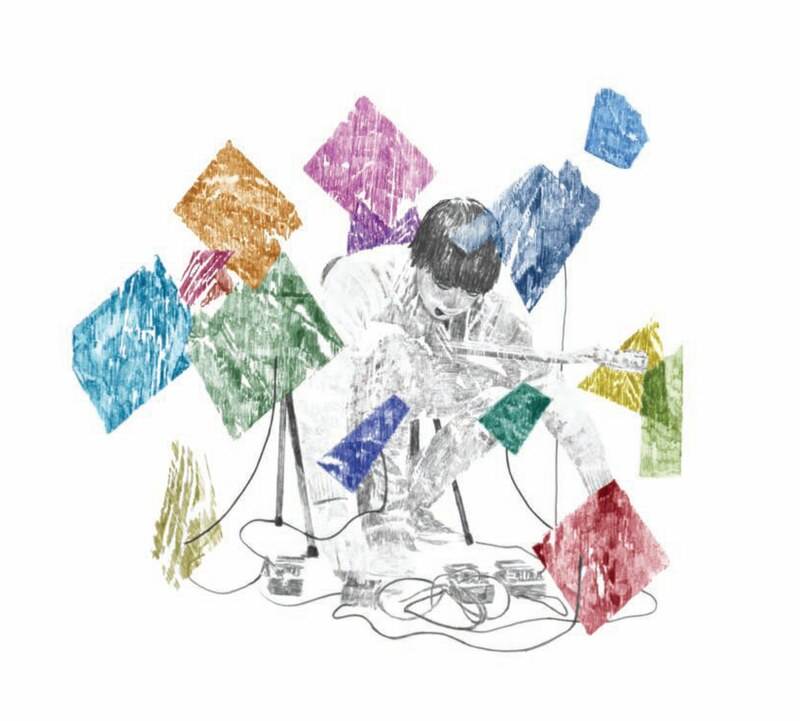 Album cover for Dustin Wong's 2010 release on Thrill Jockey, called "Infinite Love"
On September 20th, 2011 the Clocktower presented Dustin Wong, an exceptionally skilled guitarist experimenting with layers of intricately finger-picked improvisations and textures built through the masterful and precise use of a battery of effects and loop pedals. A founding member of two groundbreaking groups out of Baltimore, Ponytail, Dustin now finds himself in the DIY community in Brooklyn. At this performance, part of the Clocktower's performance series curated by Joe Ahearn, he showcased some of the new solo work he has been developing.